Opportunity knocks! 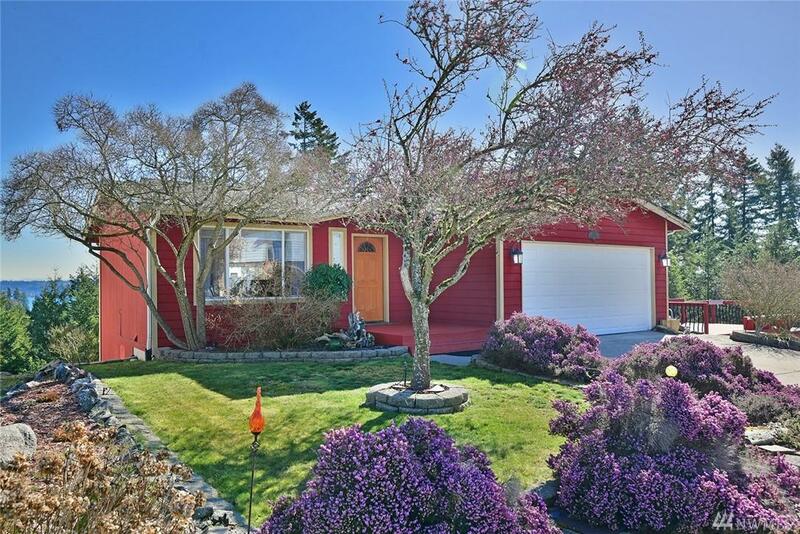 Step inside this welcoming home to chic laminate flooring, wood-beamed ceilings & partial views of Sinclair Inlet, the Cascade Mountains & passing ferries. 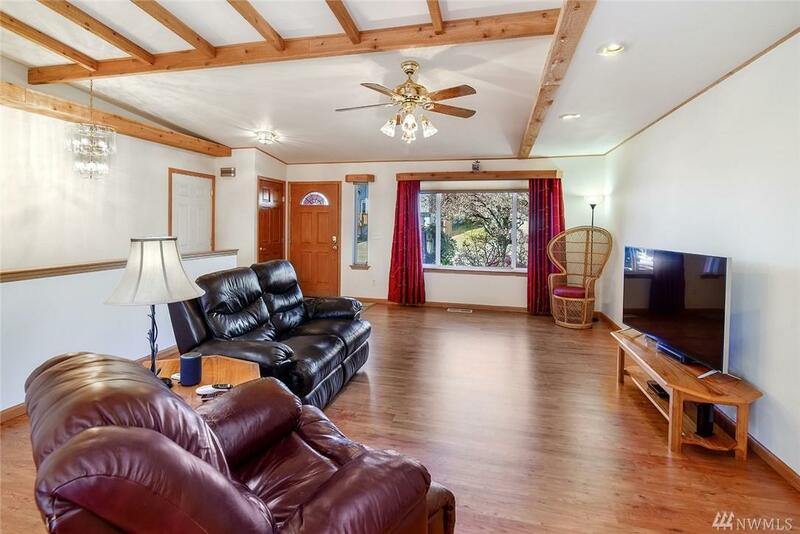 With a flowing living/kitchen/dining area & main floor master, all the essentials are within easy reach. Downstairs two additional beds, bath & laundry + a large bonus room with gas stove offer extra space for all your needs. 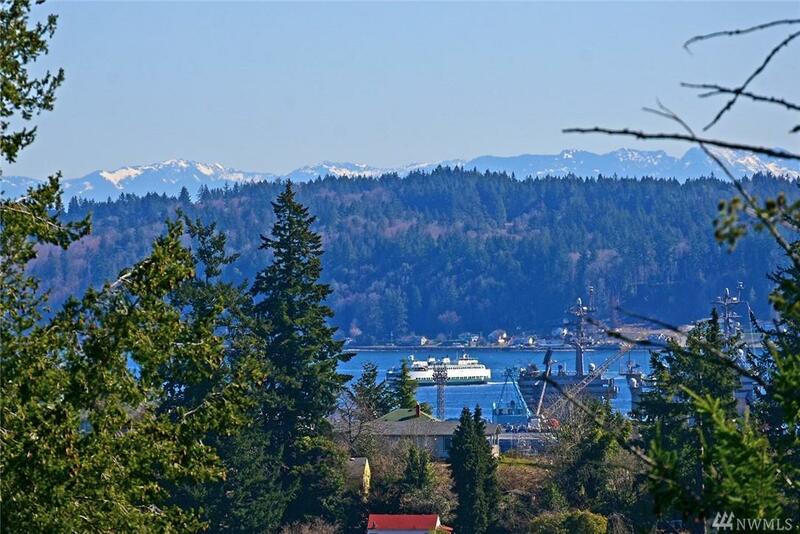 Two lots, an expansive deck, & easy access to Bremerton amenities make this a true must-see! Listing Courtesy of Mike & Sandi Nelson Re.